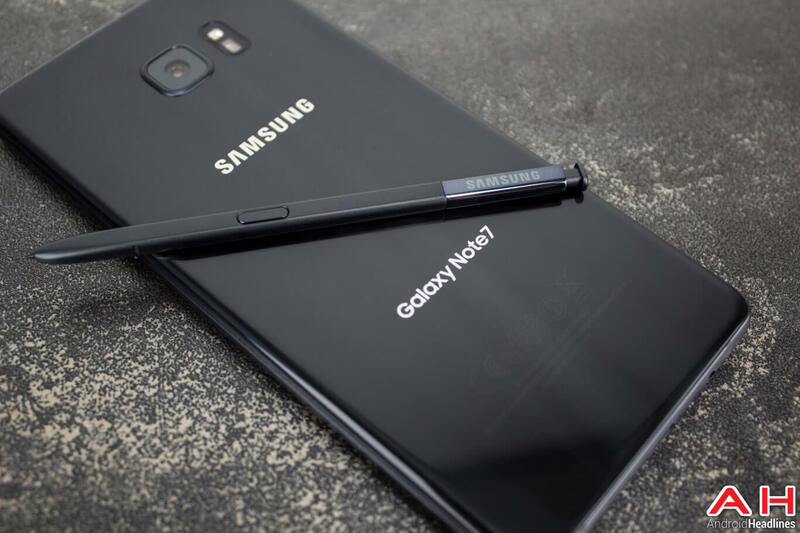 Samsung continues to urge its customers to return the Galaxy Note 7 as soon as possible. Although more smartphones have been returned since Samsung involved the authorities to speed up the recall process, not all of them have been returned yet. Canada, for instance, has shown better return rates than all other countries, but even then, 30% of the potentially dangerous smartphones are still in the hands of the population. In order to make the danger more apparent to the ones who are holding on to the older models with the defective batteries, Samsung has planned to release an update in Canada with collaboration from local carriers. This update will clearly show the user if their Note 7 is safe to use, or if it needs to be returned to ensure the safety of the users. If it is indeed unsafe, it will also remind the user to return the phone in every three hours! Additionally, the new batch of safe Note 7s will all show a green battery icon both in the notifications panel and in the power menu. This was possible after Google allowed Samsung to replace the white battery icon in favour of the green one, in light of the precarious situation. You should already be receiving the update as it has started to roll out to Note 7s in Canada from September 21. According to Paul Brannen, COO and Executive Vice President of Samsung Mobiles Canada, "Note users are probably the most loyal customers there are,"
"We've had very few people get a refund and say they don't want the device anymore." Every time we hear about troubling news regarding Samsung's Galaxy Note series, we can't help but feel a sense of Déjà vu from 2016. Up till date though, nothing major had surfaced that could put the Note 8 in jeopardy this year, but the latest news report from PiunikaWeb is suggesting that the Note 8 could be facing a big problem. Some users of the Note 8 have officially complained to Samsung and on the official forum of the company about their device getting switched off permanently. Apparently, some devices could not be switched on after they had shut down automatically on losing the entire charge and going down to 0%. All attempts at charging these devices have since failed and the whole device has not responded in any way to user interactions. It won't even start in Safe mode unfortunately and if this turns out to be a widespread problem, Samsung could have a serious issue on their hands once again! 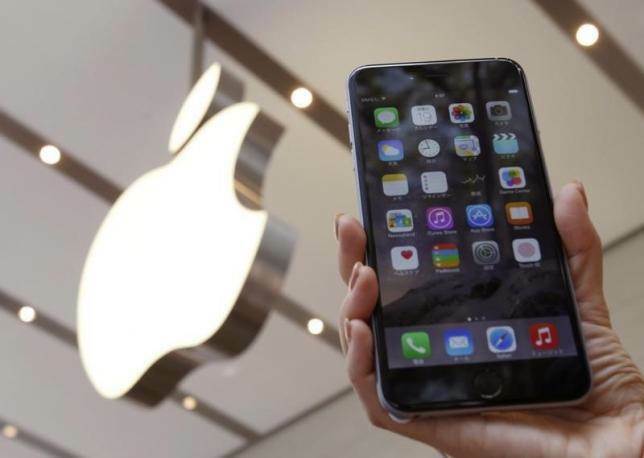 According to the China Consumers Association, many of the iPhone models are experiencing a strange issue where the phones are switching off unexpectedly. 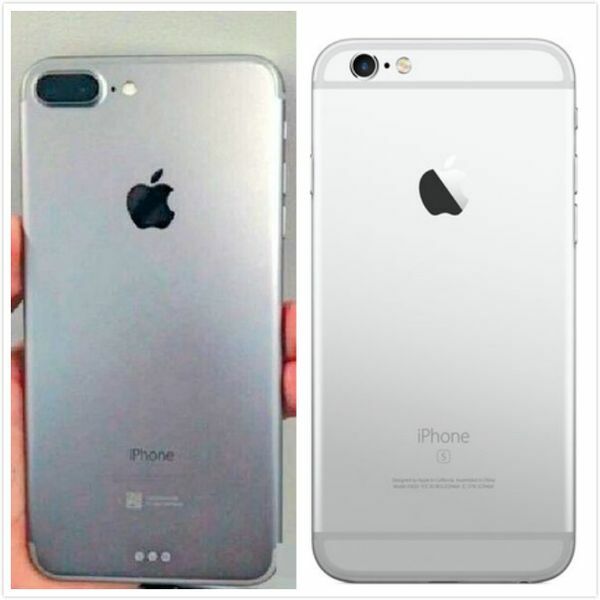 They are claiming that the affected models so far include the iPhone 6, iPhone 6 Plus, iPhone 6s and the iPhone 6s Plus. In fact, this isn't even a localised incident as consumers all over the world have reported similar problems with their iPhones in the last few weeks. Apple had in fact, issued a notice globally on November 20, while addressing the problem. If you have experienced this issue, please use the serial number checker below to see if your iPhone 6s is eligible for a battery replacement, free of charge." However, the Chinese authorities have declared that the battery problem extends beyond just the iPhone 6s and Apple has failed to "meet basic consumer needs for normal wireless communication." Some of the Chinese users are even reporting that changing the battery as instructed by Apple in their notice, doesn't solve the unexpected shutdown problem either. It is evident that the problem is serious enough for the authorities to take notice of the matter, but Apple has not yet replied to these reports or notices till date.